Taking proper care of your vehicle is most important – not only for your comfort and safety, but also when you are planning to get rid of the car someday by selling it. If you ensure good maintenance practices, you can sell it for the best price. If it runs great and looks good, then it can make some money. 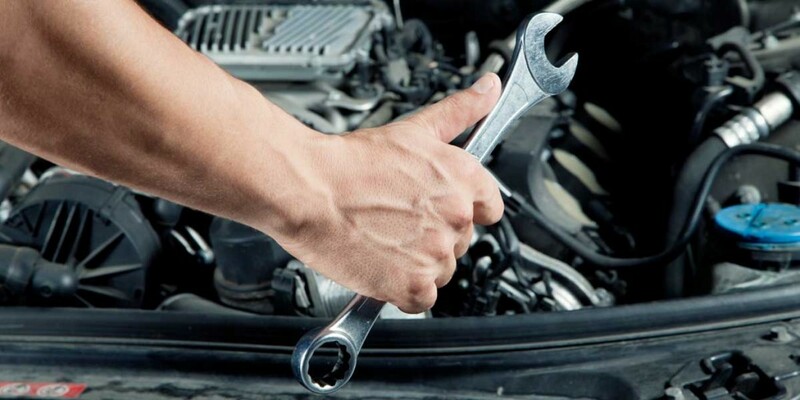 Check the following must-do tips for car maintenance, so that it doesn’t fall apart with the new owner’s first drive or fail to impress. This isn’t always a marketing gimmick. The manufacturer wants its cars to be reliable and in good functioning for as long as possible, therefore will recommend the most suitable products to ensure this. There are specific parts in a car that take more damage. You have to replace those at more frequent intervals. It’s usually the softer pieces. If you don’t change these, they can break and the other pieces around them can suffer serious damage. Those could be harder to replace. This is an essential part of car maintenance that will keep the vehicle like new for a long time. Note that it’s important to use the right kind of brake fluid, grease and so on. Make sure you schedule these checks regularly. Also, remember that even the best type of oil on the planet still needs a regular change. The engine totally requires that. Every material used as finish is crucial to the overall look of your car and needs proper maintenance, whether it’s fabric, plastic or metal. To preserve their good looks, some of these call for a wax layer. Besides the cleaning and polishing products, it matters to protect these surfaces from water and sun damage. Besides the oil changes, the engine also needs filter replacing. This move, when done regularly, can gave a big impact on the engine’s life. The cooling system needs some refreshing once a year. The best solution is made of 50% distilled water and 50% coolant. If you don’t respect these rules, there will be build-ups and corrosion effects. By using a tire gauge to check the tire pressure, you make sure the alignment is ideal and the tires don’t get worn out too easily. Also, it improves fuel efficiency. It matters to protect your car from the elements. Take care where you park it. Bird droppings on the car can not only strip the wax but actually corrode the paint, because they are highly acidic. Dealers are always facing this request concerning often poorly maintained cars: “I want to sell my car for the biggest amount possible”. The problem is that the owner never really took care of it. Don’t expect anyone to boost its value out of the blue and don’t plan to use some miracle solution to make your car look like new just before you’re selling it. It’s all about the actions you take for as long as you own it.